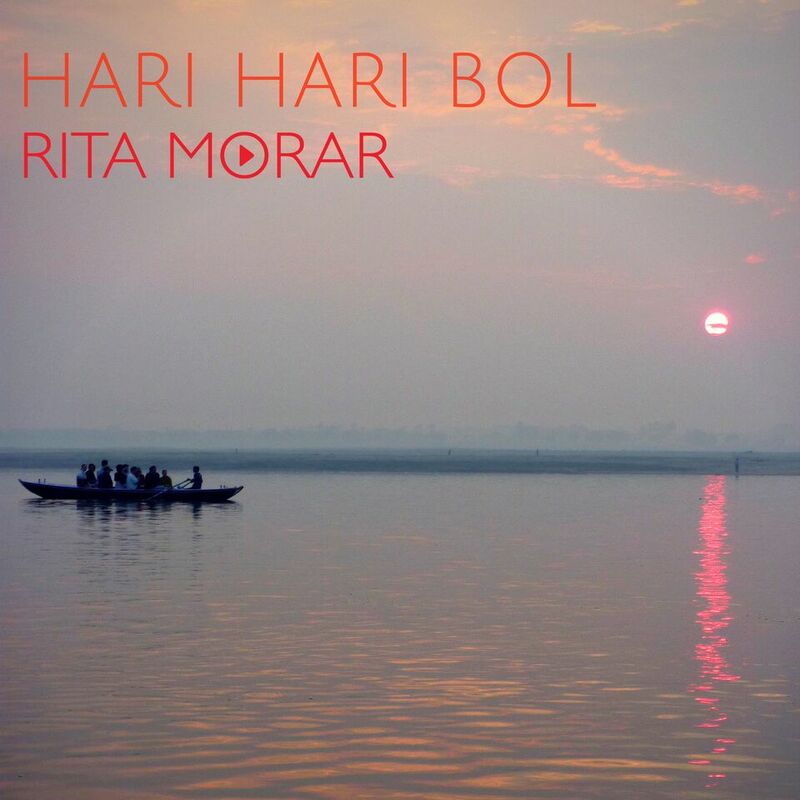 This Thursday sees the release of Rita Morar’s latest single, Hari Hari Bol and I really feel like I have been part of the journey. When you all hear Rita’s angelic voice, you will all be mesmerised! From this track being played by Nihal on the BBC Asian Network in June 2015, to the track being produced, then shot extensively on their yatra (pilgrimage) in India. Hari Hari Bol is a wonderful collaboration with her husband Keevan shooting the video, connecting with their spirituality and Rita bringing peace to the world in a small way. 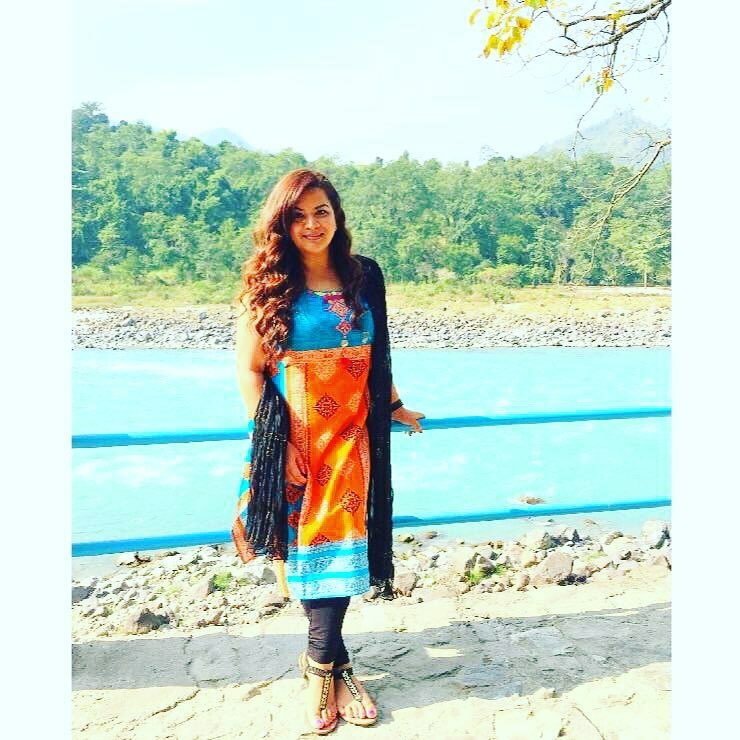 Hari Hari Bol is a chant that translates to ‘say the lords name’ and any human being will connect to it – to me, finding peace from within is the message of Hari Hari Bol. ‘This song is important to me as through devotional singing at an early age, I found my voice. The video is equally as special because the audience shall witness first hand footage from our ‘yatra’ (pilgrimage) in India, which took place in Rishikesh, Haridwar and Varanasi. Timing could not be any more appropriate for us and moments like these may never be witnessed again. I am just very fortunate this linked together in a raw and beautiful way’. I feel really blessed to have been part of Rita’s journey and Rita, I’m so happy to call you a friend and a sister. I cannot wait for you all to all chant ‘hari hari bol’ together. ‘Hari Hari Bol’ is now available for pre–order on iTunes via the following link and is released on Thursday, so order now! You can follow Rita Morar online and on social media too! Visit https://www.ritamorar.com/gallery-cyuu to hear more of Rita’s songs!